All of Elk Cove’s delicate Pinot Noir fruit undergoes the same meticulous vineyard management and gentle handling through our gravity flow system, thus achieving the elegance, texture and luscious quality that are the hallmarks of exquisite Pinot Noirs. From the early pioneering days to now, our Willamette Valley Pinot Noir has remained the foundation of Elk Cove Vineyards. 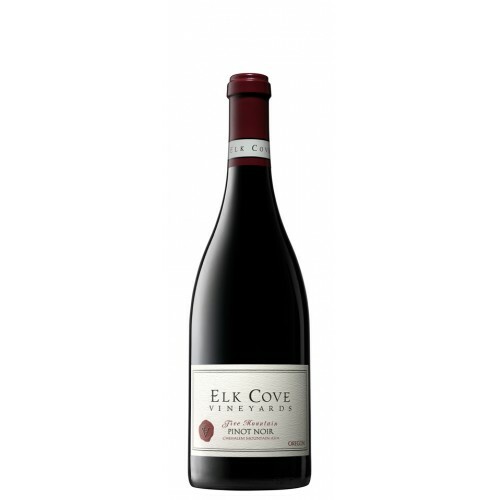 This Pinot Noir is blended from several select vineyard sites comprised of Pommard and Dijon plant material and shows the softest, most approachable drinking style Elk Cove makes.